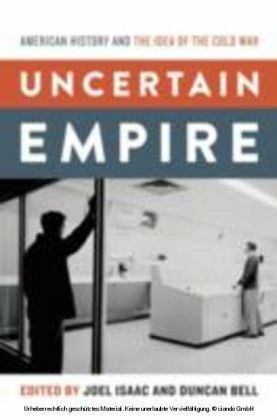 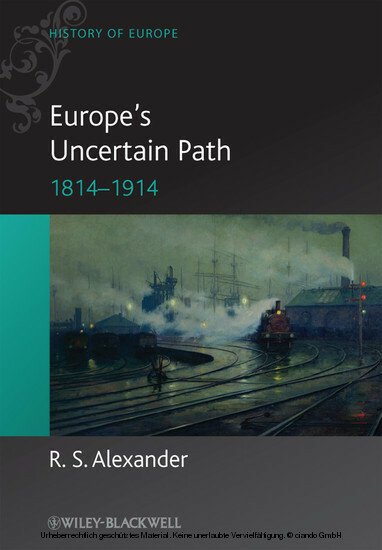 Europe's Uncertain Path is an introduction to Europe's turbulent history from 1814 to 1914. It presents a clear narrative of the major political events, set against the backdrop of social, economic, and cultural change. 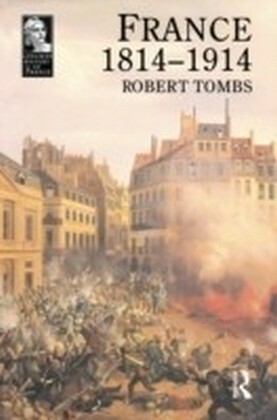 An introduction to Europe's turbulent history from 1814 to 1914 Provides students with a solid grounding in the main political events and social changes of the period Explains the causes and outcomes of major events: the effect of the emergence of mass politics; the evolution of political ideologies; and the link between foreign and domestic policy Offers balanced coverage of Eastern, Western, and Central Europe Illustrations, maps, and figures enhance student understanding R. S. Alexander is a Professor in the Department of History at the University of Victoria, Canada. 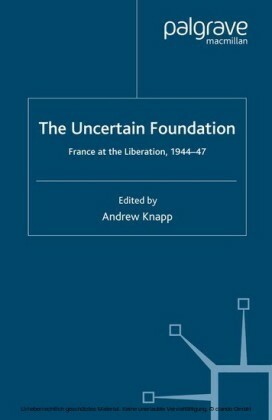 His books include Napoleon (2001) and Re-Writing the French Revolutionary Tradition (2003).